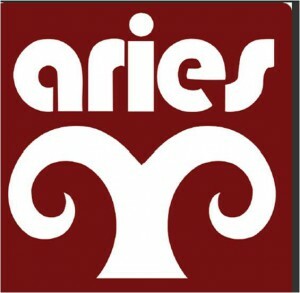 As part of the Aries commitment to quality and freshness, sausages and hot dogs are made from their own fresh, whole muscle trimmings. 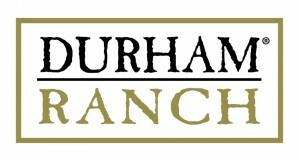 For franks you can be sure were raised sustainably and naturally, look no further than Durham Ranch. Our Bison and Wagyu franks are from small family farms and processed under direct supervision to assure quality. We put our trust in a local sausage maker to create our nitrate-free, gourmet Durham Ranch franks using an old Italian family recipe. New York State National Brand® 100% Beef Franks are juicy and flavorful, with a taste that will bring you back to childhood memories of backyard barbeques and New York City visits.